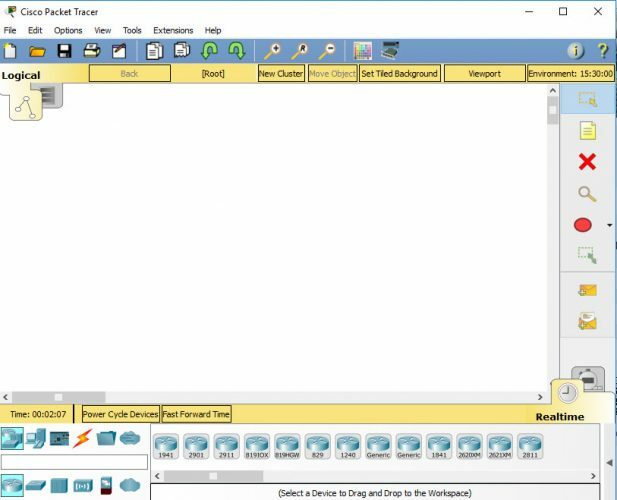 Cisco has released a new version of their network simulator Cisco Packet Tracer 7.1.1. It is available for download on official Cisco Academy. For your ease, we will provide direct download links to Cisco Packet Tracer 7.1.1 offline installer in this article. Cisco Packet Tracer 7.1.1 has been made available for Windows 32-bit and 64-bit versions while for Linux only 64-bit version of the software is available. And that too only compatible with Debian based Linux. 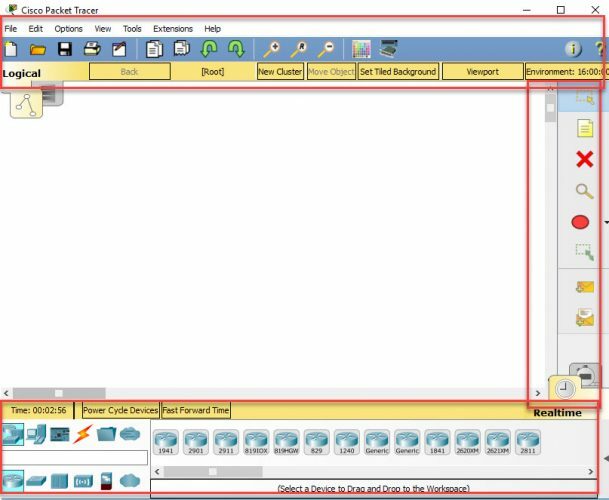 Let’s go through the features of Packet Tracer 7+ and then talk about installing and downloading the software for Windows and Linux. Packet Tracer 7.1 crashes when reloading devices. This bug has been fixed and will not be an issue when you upgrade CPT to 7.1.1. PKT file which was created in Packet Tracer 6.2 does not work properly in v7.1. For this, you will need to disable Enable cable length effects feature from Preferences. 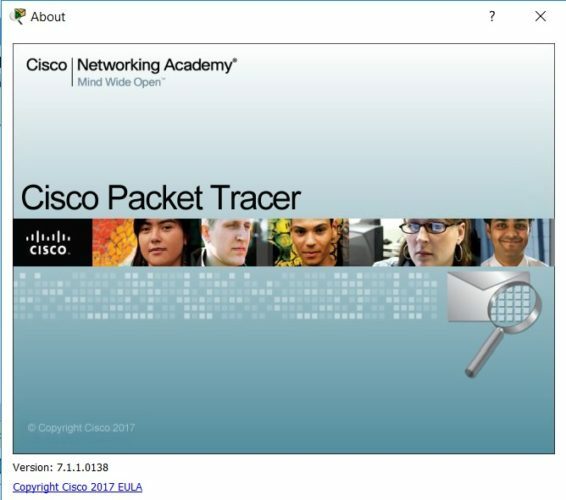 Download Cisco Packet Tracer 7.1.1 from the links given below. Run the installer and go ahead with on-screen instructions to complete the installation. You will be asked to log into your Cisco Networking Academy account. If you don’t have an account, you can also log in as a guest. If you have 32-bit Linux installation, you may want to download Cisco Packet Tracer 7.0 instead of 7.1.1.
where is the download link..? I would like to have all updated Tracers in time. Love to have myself updated. Do I have to pay for this version? No this is free from Cisco. Someone had a working mirror of official version of Packet Tracer, because in the official site, the link is broken. why does vrrp and glbp still not included?? Cisco packet tracer only works with Windows and Linux. You may try to run the TAR file for Linux on your Mac. I’m not entirely sure if this will work. Create a Windows or Linux VM with Virtual Box then install the correct version of Packet Trace on the VM. This is perfect!! You’re the best! i think its good but i really want to learn the commands from basic to advance like how to check the version of cisco switch ,how to change time manually or by ntp,etc . please suggest a book .